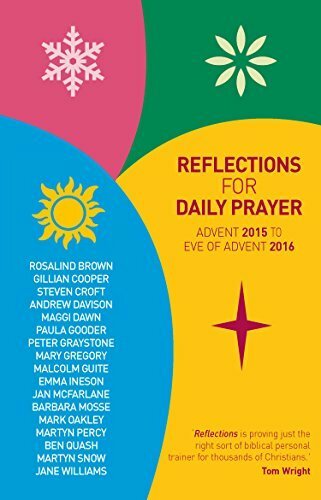 9780715144572 | Church House Pub, May 30, 2015, cover price $26.99 | About this edition: Reflections for Daily Prayer is a highly valued daily Bible companion based on the Common Worship Lectionary. 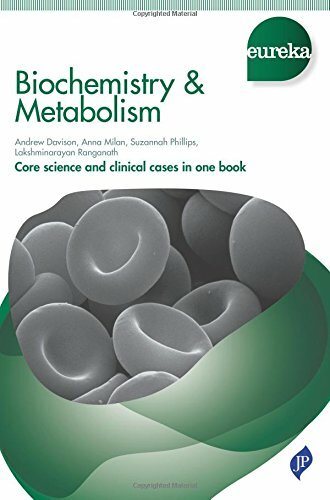 9781907816833 | 1 edition (Jp Medical Pub, April 1, 2015), cover price $40.00 | About this edition: Eureka - an innovative series for students that fully integrates core science, clinical medicine and surgery. 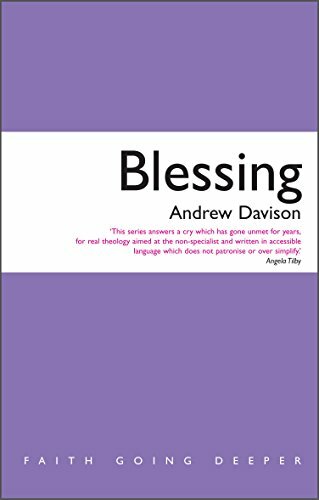 9781848256422 | Canterbury Pr Norwich, November 28, 2014, cover price $19.99 | About this edition: Blessing is one of the most used but least understood of Christian terms. 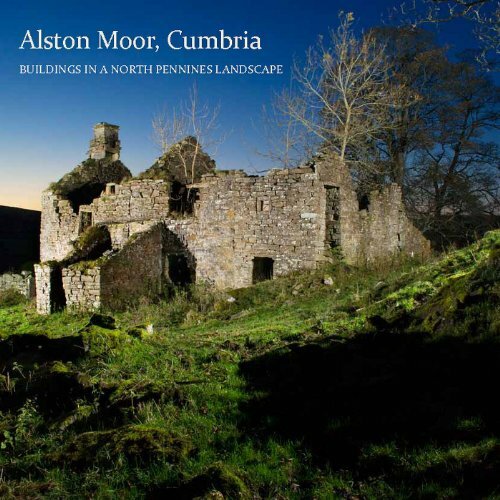 9781590598177 | Apress, April 30, 2007, cover price $64.99 | About this edition: An introduction to 3D games programming explains how to utilize Java 3D and JOGL to create unique games, discussing such topics as multitextured landscapes, backgrounds and overlays, J2SE 6 applications, building a game pad controller with JInput, the P5 Data Glove, and more. 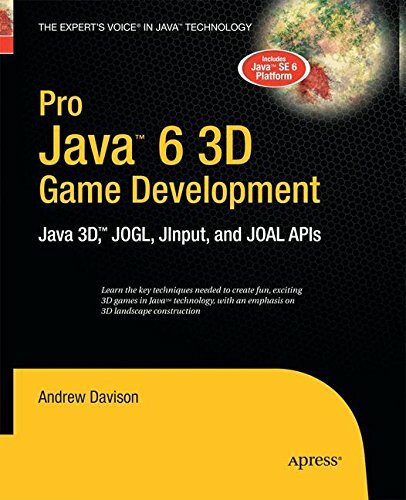 9781430211860 | Apress, November 15, 2014, cover price $64.99 | About this edition: This book looks at the two most popular ways of using Java SE 6 to write 3D games on PCs: Java 3D (a high-level scene graph API) and JOGL (a Java layer over OpenGL). 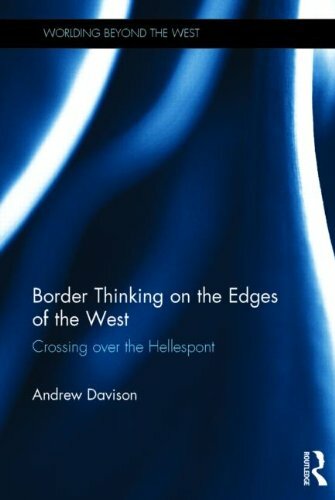 9780415709798 | Routledge, January 15, 2014, cover price $145.00 | About this edition: Drawing on scholarly and life experience on, and over, the historically posited borders between "West" and "East," the work identifies, interrogates, and challenges a particular, enduring, violent inheritance â what it means to cross over a border â from the classical origins of Western political thought. From the dawn of Western thought to the present day, The Love of Wisdom tells the story of philosophy as something intensely theological, both in its insights and its wrong turns. The book will be invaluable for any student of theology or intellectual history, and for anyone who wants to see the intellectual cogency of the Christian faith at its best. The intellectual tradition of the Church emerges clearly from this book as one of the glories of the Christian inheritance. 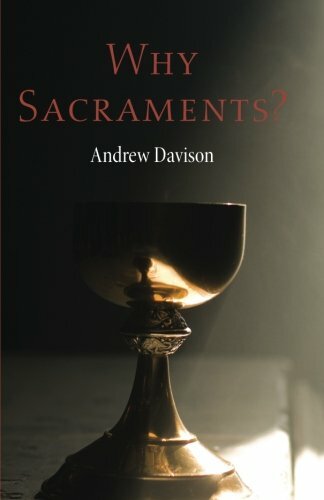 Andrew Davison argues that Christian thinkers will be more faithful to Christian teaching, not less, if they pay attention to philosophy. Our thinking is always philosophical, since we cannot think without categories or assumption. Our philosophy may as well, therefore, be good philosophy. By bringing our philosophy out into the open we can bring them under theological judgement. Clear and articulate, this book provides the philosophical background to Christian theology down the ages, and examines the intellectual climate of our own times. 9780334053040 | Scm Pr, November 29, 2013, cover price $55.00 | About this edition: From the dawn of Western thought to the present day, The Love of Wisdom tells the story of philosophy as something intensely theological, both in its insights and its wrong turns. 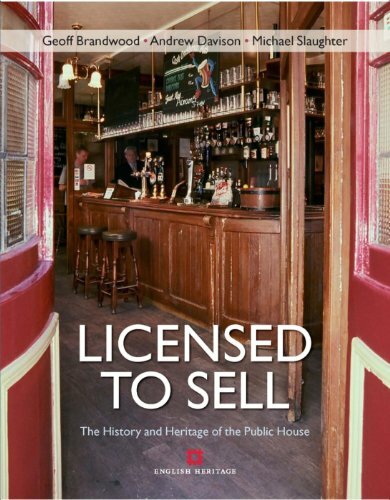 9781625642578 | Wipf & Stock Pub, November 7, 2013, cover price $23.00 | About this edition: Why Sacraments? 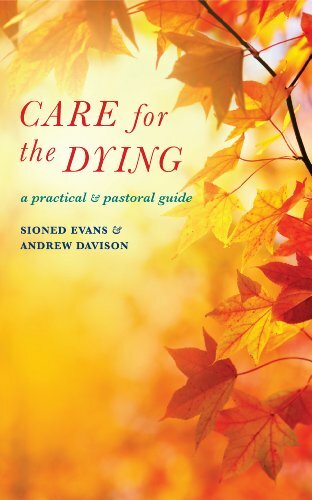 9781848254701 | Canterbury Pr Norwich, April 1, 2014, cover price $23.99 | About this edition: This valuable handbook, written by a specialist palliative care physician and a theologian with experience of hospice ministry, addresses in practical terms the needs of dying patients and their relatives, recognising that these needs are not only physical but also emotional and spiritual. 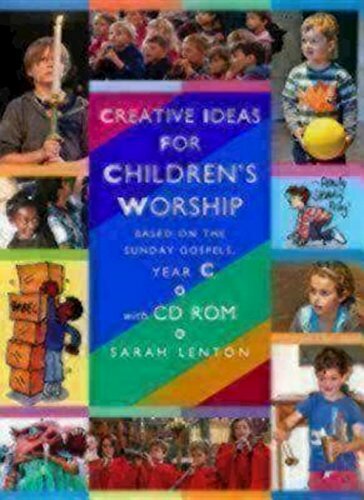 9781606741252 | Pap/cdr edition (Morehouse Pub Co, September 20, 2013), cover price $39.95 | About this edition: Ready-to-use material for childrenâs Sunday worship based on the Revised Common Lectionary. 9781848021174 | English Heritage, July 31, 2013, cover price $29.98 | About this edition: Alston Moor is a large rural parish in Cumbria which historically both depended upon and provided important services for the agricultural and mineral industries of the North Pennines. 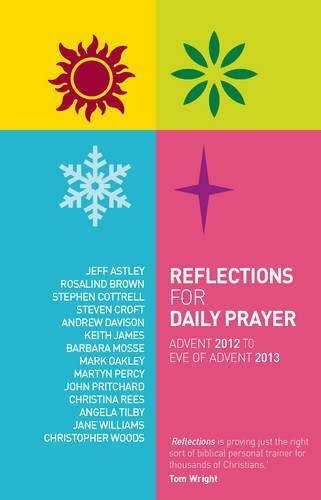 9780715142493 | Church House Pub, May 1, 2012, cover price $14.00 | About this edition: The latest annual volume of Reflections for Daily Prayer offers another year of high-quality Bible reflections based on the Common Worship Lectionary. 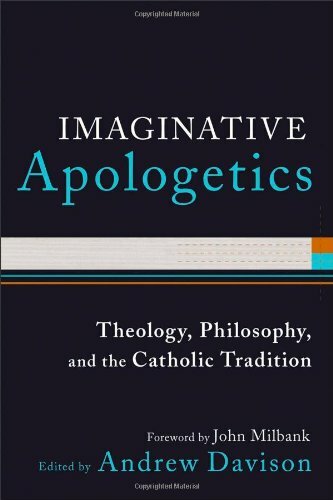 9780801039812, titled "Imaginative Apologetics: Theology, Philosophy, and the Catholic Tradition" | Baker Academic, May 1, 2012, cover price $25.00 | About this edition: This timely and accessible book offers a fresh, contemporary introduction to Christian apologetics, arguing for a version that is theological, philosophical, and "catholic" and embracing the whole of human reason. 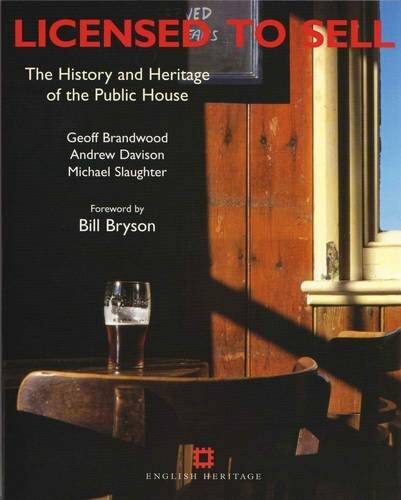 9780334043522 | Scm Pr, May 30, 2011, cover price $29.99 | About this edition: Apologetics, the rational defense of the Christian faith in a public context, using the language of philosophy, is traditionally associated with either Roman Catholic theology or Evangelicalism. 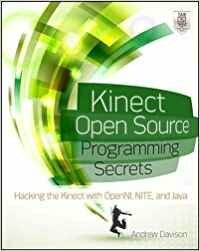 9780071783170 | Tab Books, April 18, 2012, cover price $32.00 | About this edition: Program Kinect to do awesome things using a unique selection of open source software! 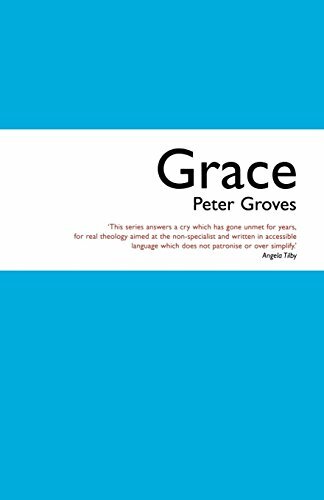 9781848250543 | Canterbury Pr Norwich, January 31, 2012, cover price $19.99 | About this edition: Grace - the free, unconditional and limitless love of God - is one of the epic words of the Christian faith and a key part of what is most distinctive about it. 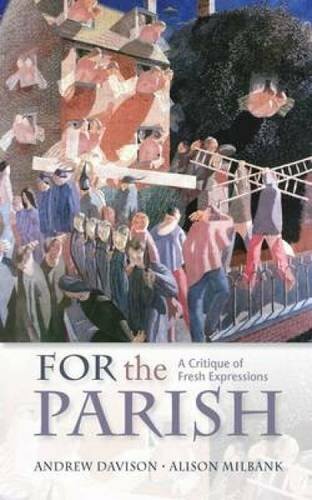 9780334043652 | Scm Pr, August 31, 2010, cover price $35.00 | About this edition: Fresh Expressions of Church are most significant development in the Church of England in recent decades. 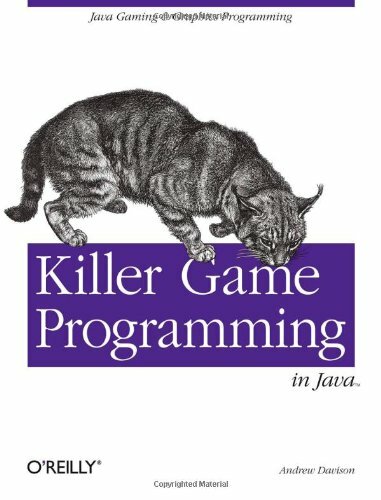 Provides instructions for creating computer games using the Java platform, including information on 2D and 3D-programming, creating sound and audio effects, and working with side-scroller and isometric tile games. 9780596007300 | Oreilly & Associates Inc, June 30, 2005, cover price $59.99 | About this edition: Provides instructions for creating computer games using the Java platform, including information on 2D and 3D-programming, creating sound and audio effects, and working with side-scroller and isometric tile games. 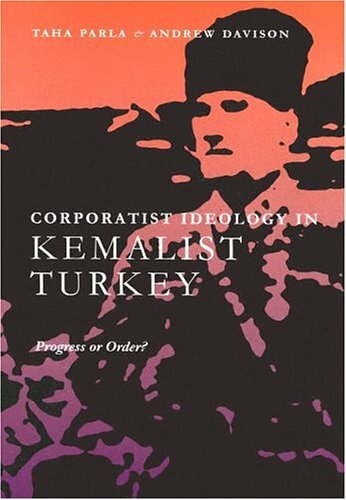 9780815630548 | Syracuse Univ Pr, November 30, 2004, cover price $45.00 | About this edition: This book provides an informed analysis of the ideological content of Kemalismthe name given to Mustafa Kemal AtatÃ¼rk's party's political thought and practiceand the persistently official and semi-official, hegemonic ideology of the Turkish Republic, formally founded in 1923. 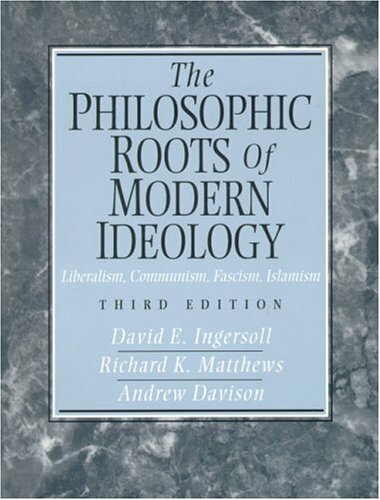 9780131090750 | 3 edition (Prentice Hall, July 1, 2000), cover price $58.00 | About this edition: A collection of philosophically oriented essays on the three main political ideologies of liberalism, communism, and fascism, this book provides an overview for readers who have little or no knowledge of the basic political idea systems of modern times. 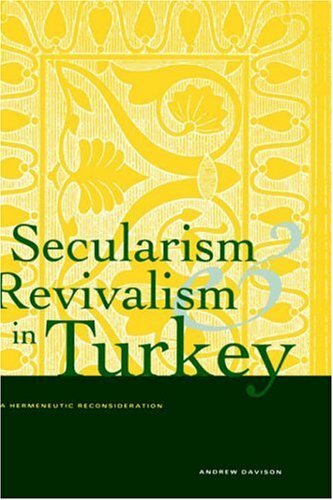 9780300069365 | Yale Univ Pr, August 11, 1998, cover price $61.00 | About this edition: In this new interpretation of the modernization and secularization of Turkey, Andrew Davison demonstrates the usefulness of hermeneutics in political analysis. 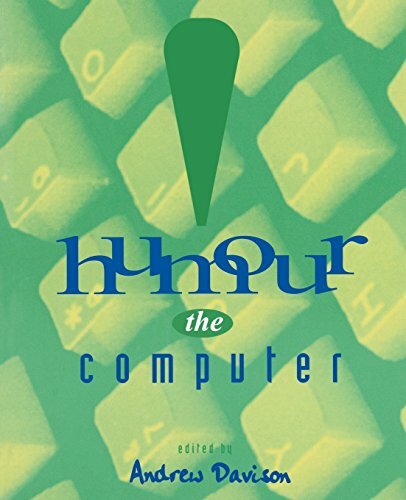 9780262540759 | Mit Pr, May 4, 1995, cover price $22.00 | About this edition: You don't have to have a degree in computer science to enjoy this unique collection of funny stories, parodies, laughable true-life incidents, comic song lyrics, and jokey poems from the world of computing.